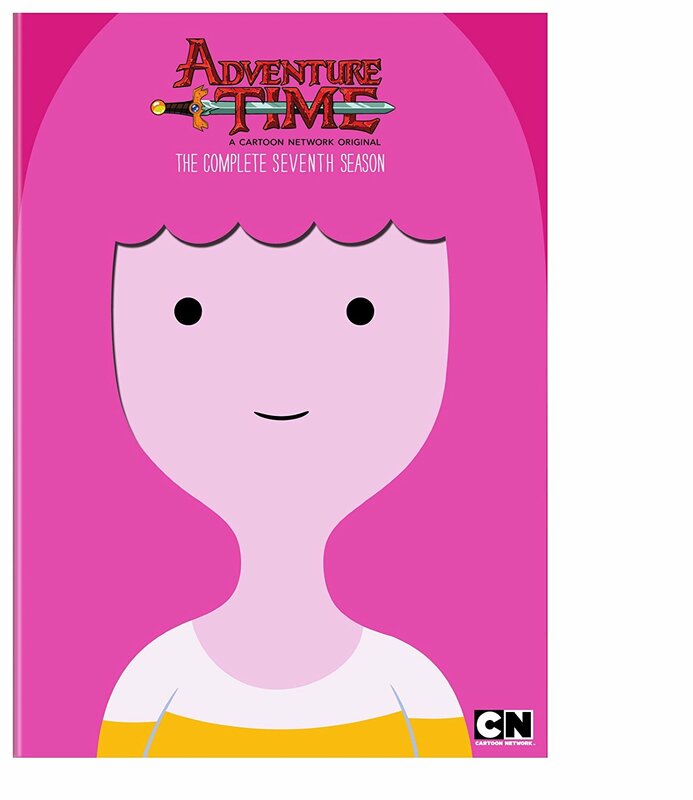 Out now is the Adventure Time - The Complete Seventh Season, another great case for the DVD and Blu-ray, featuring the inner layers of Princess Bubblegum. Literally, like all the DVD's before it, you open your case to look at their skull, brains and insides put on the disc and flyers inside. A cute feature that continues to make owning physical copies of the show so worth it. 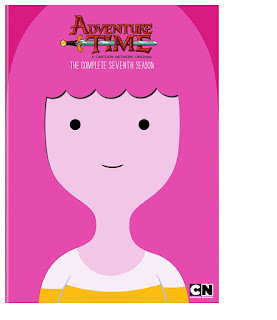 What's actually on the discs inside matters the most and you're getting all of the seventh season. 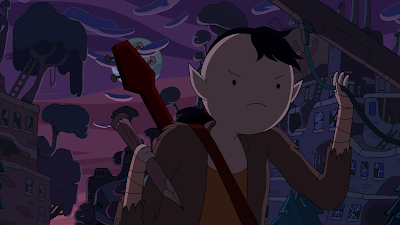 That includes the whole Stakes mini-arc where we learn how Marceline became the Vampire Queen and we get some vampire hunting too. Enjoy 26 episodes for your home-viewing pleasure with a few special features in another great collection. DVD's provided by publisher for review purposes.